Led by the songwriting and creative vision of Danny Surico, Hiber is a pop/rock/electro writing and production collective, co-produced by Evan Pinter and Yoo Soo Kim. With percussion work by Dan Lieber, along with a rotating cast of guest lead vocalists, the group looks to debut their sophomore EP - a collaboration with artist Lynne[a] - in early 2019. 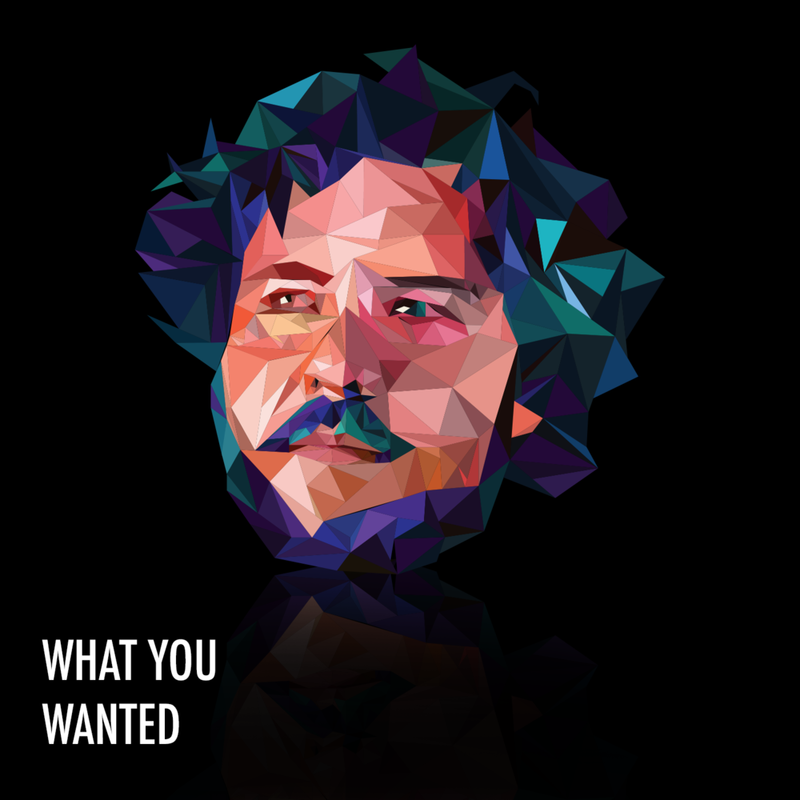 Hiber released their debut EP, What You Wanted, in May 2017 to critical fanfare, with PopMatters writing: "Although a newcomer to the indie/pop/rock scene, they’re quickly proving how well they measure up to genre contemporaries (and/or influences) like Guster, Walk the Moon, the Front Bottoms, Modern Baseball, and Ben Gibbard." The title track single charted in the "top 8" at specialty alternative rock radio stations across the country (full list below).